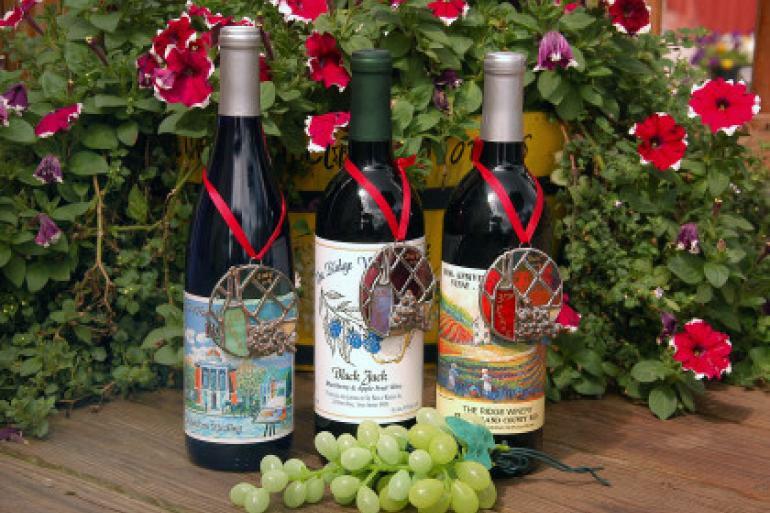 Since 1995, The Ridge Winery has been producing and marketing award winning wines! The Ridge Winery commemorates two hundred years of American wine history by restoring the trade to Switzerland County, home of America's first The Ridge Wines successful commercial winery. The Ridge Winery Tasting Room & Gift Shop, located along the Ohio River Scenic Route is part of the Indiana Wine Trail - Down The Lazy River. Sit and sip while watching the river flow graciously by. Wine tasting is free to the individual or small party of guests with a small fee of $2.50 per person in large groups. Located near Belterra Casino and Markland Dam just off the Ohio River on Craigs Creek Lake. Designed by legend Tom Fazio, this world-class championship course was ranked in the top 20 casino golf courses in the U.S. by Golfweek.